Christkindlmarket Des Moines 2018 Radio Spot! Listen to the 30-second radio spot Suzanne Hull recorded with Ross Peterson at iHeart Radio to promote Christkindlmarket Des Moines 2018. Who’s ready for the holidays to be here already? Feel free to share with your friends and listen for the spot on select iHeart Radio stations as we get closer to Christkindlmarket Des Moines. iHeartRadio is an Internet radio platform owned by iHeartMedia, Inc. Founded in April 2008 as the website iheartmusic.com, as of 2015 iHeartRadio functions both as a music recommender system and as a radio network that aggregates audio content from over 800 local iHeartMedia radio stations across the United States, as well as from hundreds of other stations and from various other media (with companies such as Cumulus Media, Cox Radio and Beasley Broadcast Group also utilizing this service). iHeartRadio is available online, via mobile devices, and on select video-game consoles. 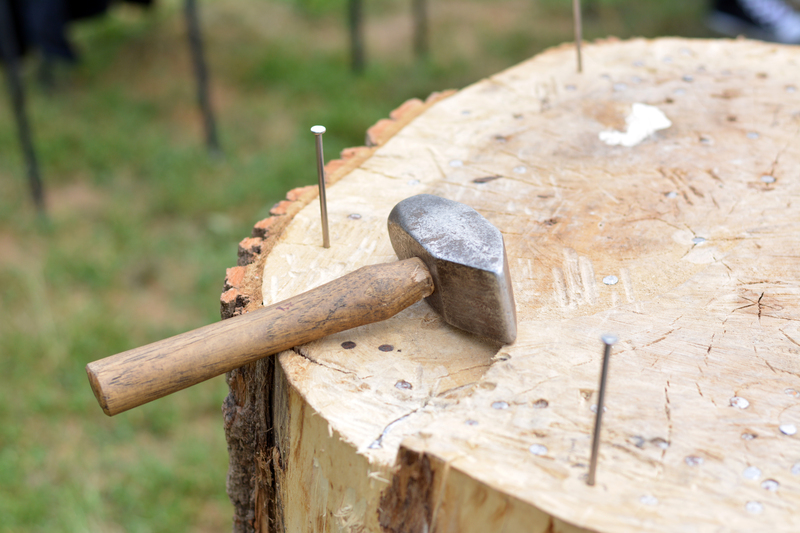 Tell us about your group and what to expect from your performance. Des Moines Chantants is a group of french-speaking Iowans who started meeting about 5 years ago to sing French carols and decided to carol for everybody’s enjoyment. The group will be performing throughout the venue and you will hear well-known English songs in French as well as more Traditional french songs. 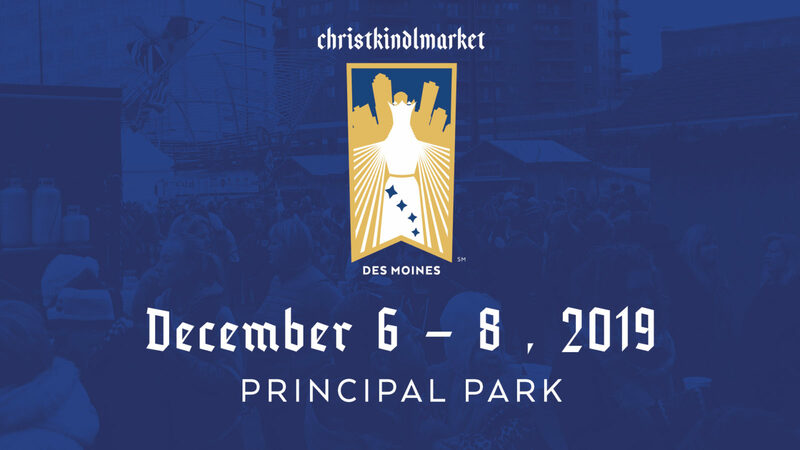 What are you most looking forward to at the 2018 Christkindlmarket Des Moines? We hope to make people smile as they listen to sometime familiar songs but in a language they might not understand and hope to connect with some other French-speaking people’s memories of French Christmas. What do you enjoy most about this type of venue or crowd? We enjoy singing to people who might not have a chance to hear French songs and always enjoy their reactions and feed back. Founded in 1961, SG Edelweiß-St. Paul is a Bavarian Dance group, comprised of many multi-generational families. Dressed in traditional Bavarian outfits, this award winning group will perform dances from throughout Germany and Austria. Their repertoire consists of the Schuhplattler, Figurentanz and Laendler, typical dances seen throughout Southern Germany and Austria. Showing and explaining to the people of Des Moines and the surrounding areas that come to the ChristkinkdlMarket what this type of traditional dance looks like. Visiting with everyone we met last year! The appreciation of the crowd in learning about us and watching us perform. Shopping at the other vendors booths that are participating. 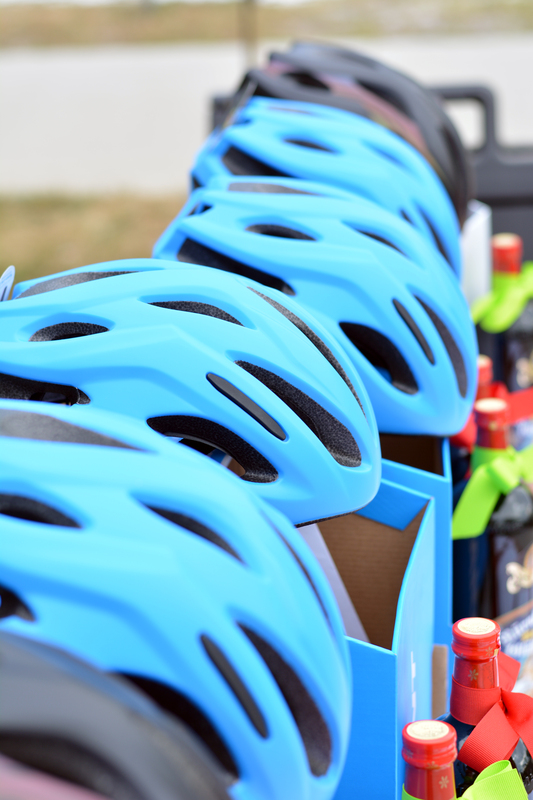 Des Moines European Heritage Association (DMEHA) partnered with Flat Tire Lounge, Nite Hawk Bar & Grill, and Whistlin’ Donkey Sports Bar and Grill for an evening ride along the High Trestle Trail on July 28 from 4-8pm. Riding in either direction, riders stopped at each of these participating bars to enjoy live music, European games, Christmas decorations and a costume contest! Donations to participate in the European games and silent auction, will support DMEHA’s production of Christkindlmarket Des Moines 2018. Thanks to Gail’s Photography & Designs for the photos! 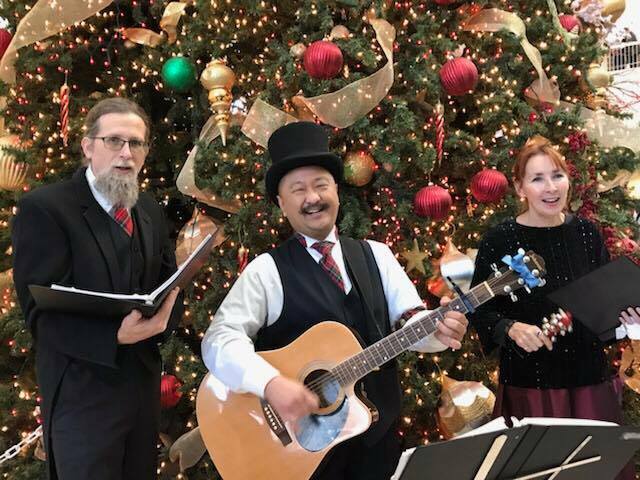 Top Hat Carolers is a local singing group that has performed holiday music for over 25 years. They sing traditional Christmas carols and contemporary holiday tunes dressed in Victorian garb. They look forward to adding music and memories to the holiday season, and they enjoy singing to families and children and everyone who likes Christmas songs. The Metro Brass Quintet is a five person brass group that has been playing together since 2014, and has played for events all over the Des Moines metro. We have a nice selection of Christmas tunes and will be playing new arrangements of classic polkas and waltzes that were debuted at the DSM Salvatorfest. We are looking forward to the friendly crowd, the decorations, and Gemütlichkeit of the Christkindlemarket! We are partial to the beer, Glühwein, and roasted nuts. 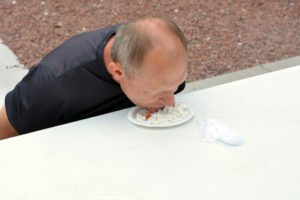 We love the fun, festival spirit of the market and really enjoy the atmosphere of the crowd and the space downtown. The festival fits in perfectly with the Christmas season and everyone really enjoys the laid back, yet festive atmosphere. The Central Iowa Wind Ensemble is a charitable fine arts organization dedicated to providing opportunities for listening to, and participating in, outstanding performances of wind band music. We do this by assembling musicians of advanced proficiency, performing concerts throughout the community, and reaching out to young and/or disadvantaged audiences. Chamber groups from the ensemble will be performing music with a holiday and/or European theme. Members of CIWE are looking forward to performing at 2018 Christkindlmarket Des Moines because it gives us the opportunity to perform in small chamber ensembles. This gives us the chance to explore and perform music that we do not normally play in the large ensemble. 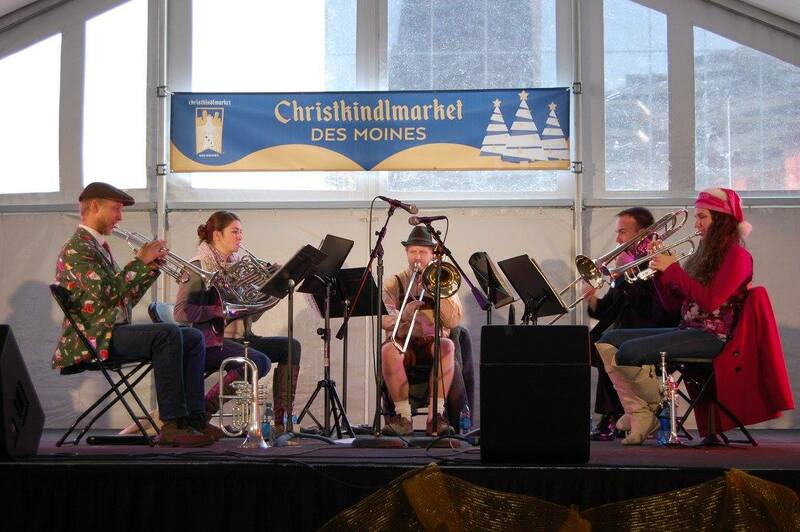 We enjoy performing at Christkindlmarket Des Moines because of the great festival atmosphere. It is great to get out into the community and play during the holiday season. This is Cantilena Choir, one of five ensembles that make up the Heartland Youth Choir. 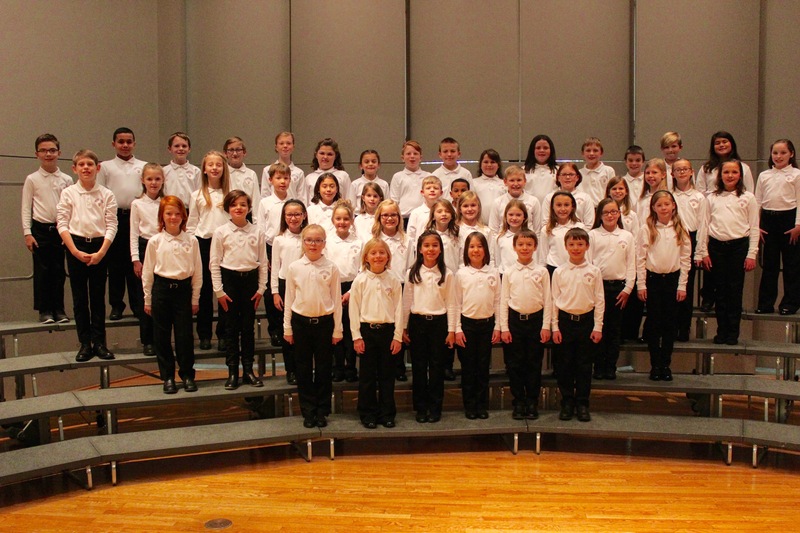 Cantilena Choir generally features singers in grades 3 – 5 from throughout Central Iowa. Our singers enjoy the excitement of the large audience, the wonderful tented venue, and the atmosphere of the entire event. And they are eager to share the music they have prepared for our WinterSongs holiday concert. 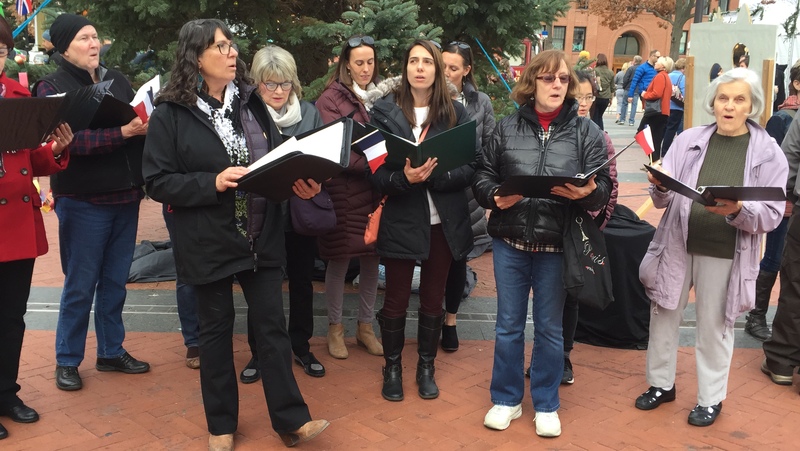 Heartland Youth Choir strives to offer young singers unique performance opportunities just like Christkindlmarket. It’s a chance for these young people to engage with the larger community through music and to make memories along the way. Our singers and their families love to stick around after performing to enjoy the rest of this wonderful festival. Des Moines European Heritage Association is pleased to announce that it has received an Cultural Heritage Project Grant from the Iowa Arts Council, a division of the Iowa Department of Cultural Affairs. Grant funds will support Yuletide Hall at Christkindlmarket Des Moines, November 30 – December 2, 2018. Cultural Heritage Project Grants create opportunities for cultural growth in Iowa by investing in community projects that positively impact the cultural vitality of the state, demonstrate public value and support quality jobs for Iowans. Cultural heritage is defined as the ways of living developed by a community and passed on from generation to generation, including: customs, practices, places, objects, artistic expressions and values. Eligible community projects must include excellent cultural heritage activities, involve collaboration and provide access to Iowans. The Iowa Department of Cultural Affairs and its three divisions – the Iowa Arts Council, Produce Iowa-State Office of Media Production and the State Historical Society of Iowa – empower Iowa to build and sustain culturally vibrant communities by connecting Iowans to the people, places and points of pride that define our state. The department’s work enables Iowa to be recognized as a state that fosters creativity and serves as a catalyst for innovation where the stories of Iowa are preserved and communicated to connect past, present and future generations. Des Moines European Heritage Association (DMEHA) is partnering with Flat Tire Lounge, Nite Hawk Bar & Grill, and Whistlin’ Donkey Sports Bar and Grill for games and an evening ride along the High Trestle Trail on July 28th. 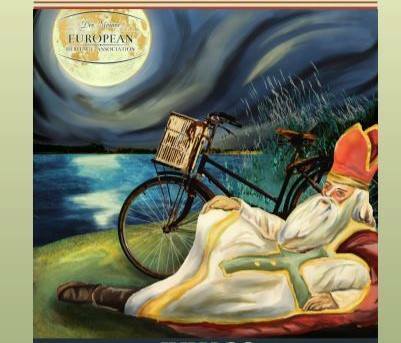 Riding in either direction, stop at each of these participating bars to enjoy live music, European games, Christmas decorations and a costume contest! Games will be available to play from 4-8 pm at each bar! Post your pictures to our event page with #christmasinjulyDSM to be entered in for the costume contest! With your donations to participate in the European games, you will be supporting DMEHA’s production of the Christkindlmarket Des Moines 2018 . Get your team together and come out for a great time and to support our annual community event. Helmet and bike lights required to ride!